Actor Kamal Haasan has recorded the last song of Vishwaroopam 2, his upcoming film. "Recorded last song in VR2. Hindi Lyrics by Prasoon Joshi Tamizh lyrics by me. Tune is infectious to say the least. 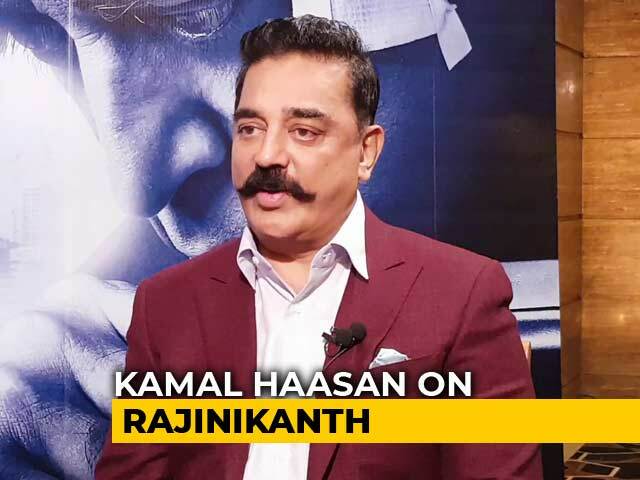 Telugu to record soon," Mr Haasan tweeted. 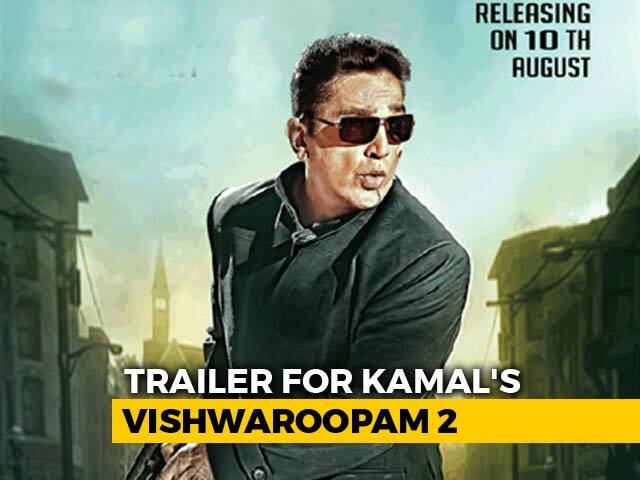 Vishwaroopam 2 is a sequel to Kamal Haasan's 2013 film of the same name. Earlier in May, the first poster of the film was unveiled. The espionage thriller stars Kamal Haasan as a RAW agent, Wisam Ahmad Kashmiri. Actors Rahul Bose, Pooja Kumar and Andrea Jeremiah, co-star with the 52-year-old actor in the film. 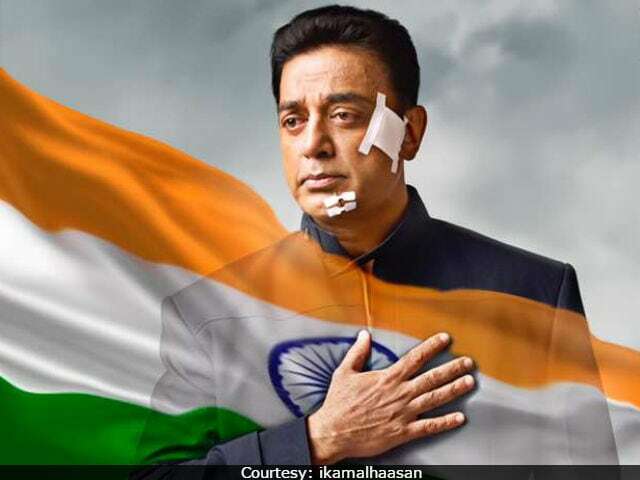 Here's what Kamal Haasan tweeted about Vishwaroopam 2. Recorded last song in VR2. Hindi Lyrics by Prasoon Joshi Tamizh lyrics by me. Tune is infectious to say the least. Telugu to record soon. Check out the first poster of Vishwaroopam 2. The first part, Vishwaroopam, won two National Awards. However, ahead of its release, the film was in a controversy demanding that the title be changed. Several outfits demanded for Vishwaroopam's ban in Tamil Nadu. 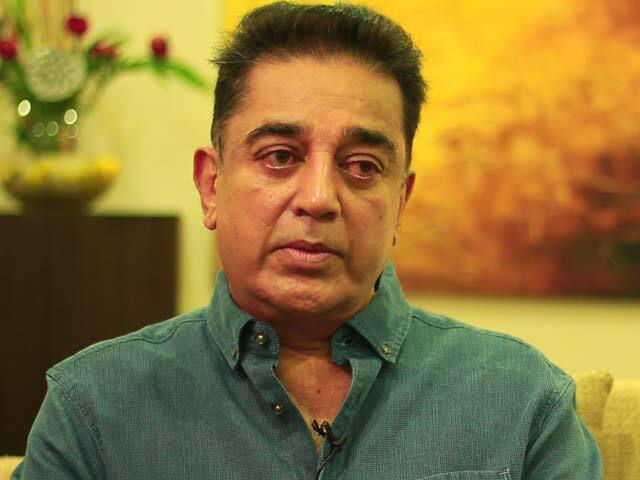 Kamal Haasan constantly kept his fans posted about Vishwaroopam 2's progress report. In April, the actor tweeted that the film will release in 2017. "Happy to announce, Raajkamal Films International has taken over the responsibility of bringing Vishwaroopam2 within this calendar year 2017," he tweeted. 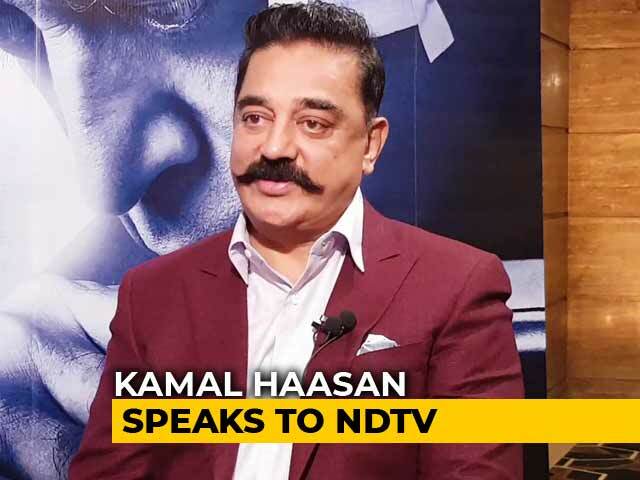 Meanwhile, Kamal Haasan is all set to host the Tamil version of reality show Bigg Boss. The show will start from mid-June and will be aired on Vijay TV. "Yes, I am doing Bigg Boss in Tamil. I've tried many different roles in various capacities as an entertainer but never as a host on a television show. Reality television is so far not a reality in my career. I want to see what it feels like," he told Quint last month. After Vishwaroopam 2, Kamal Haasan will direct Sabaash Naidu, a film featuring his daughter Shruti Haasan.